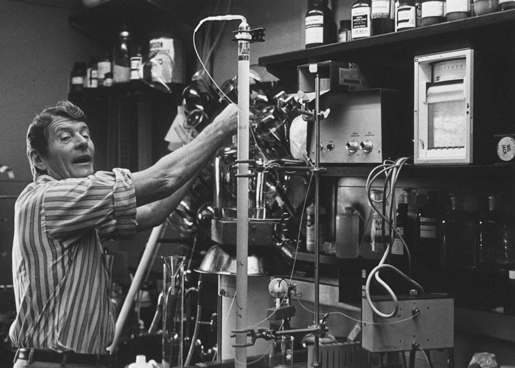 1 (of 2)	Christian Anfinsen in his laboratory. 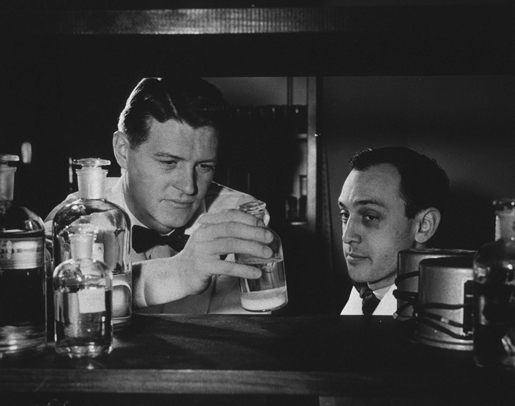 2 (of 2)	Christian Anfinsen (left) and Daniel Steinberg (right) in the laboratory. Photo taken in 1952 or 1953.